STROLL THE STRAND: Dickens on the Strand GALVESTON, TX: First Weekend of December: Stroll the Strand in these Victorian Dickens Era Ladies Shoes, This is a small sample of the Quality Dickens Ladies Victorian Shoes we carry. Choose from our enormous collection of Clothing and Accessories for your Dickens on the Strand Costumes. We have Ladies Victorian Jewelry, Cameos and any Victorian Accessories you can think of for Dickens on the Strand in Galveston. For the most amazing and complete collection of Ladies Victorian Cameos, Cameo Necklaces, Cameo Belts, Cameo Rings and more Victorian Jewelry Accessories than you can think of come to Dallas Vintage Shop and make your Dickens on the Strand Outfit glisten. 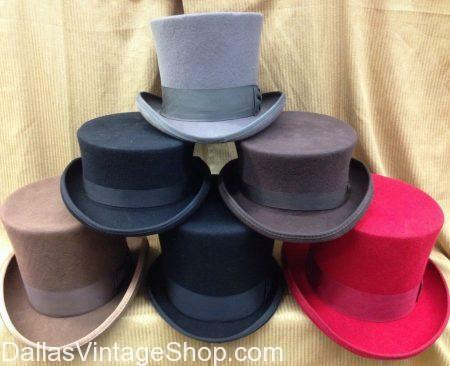 We have a huge variety of Top Hats for Texas Events like Dickens on the Strand in Galveston, TX. or for local Victorian Holiday on the Square in your own home town. Our Top Hats are Top Quality or Economy Quality. Dickens on the Strand Dates: First Weekend of December. We have any Dickens or Victorian Era Outfits for Socialites or Street Urchins and any class in between. We have enough for the entire town. Join the Celebration: Dickens on the Strand 2018, Galveston TX, First Weekend of December. You don’t want to miss this fun Holiday Event. 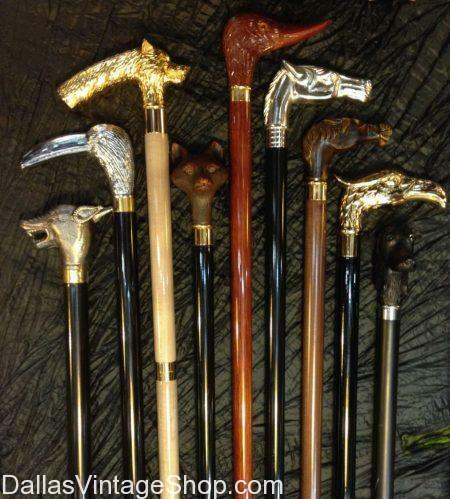 We have all the Costumes and Accessories you need to put together a complete outfit or perhaps you just want to upgrade or update your Dickens Era Costume with these amazing quality Walking Canes or other classic or showy pieces. Come explore the endless possibilities. SHOW OFF your Gorgeous Ladies Victorian Hats from Dallas Vintage Shop at Dickens on the Strand: Galveston, TX: First Weekend of December. We have the most unbelievable collection of Beautiful Dickens Era Ladies Attire, Fancy Victorian Hats, Fantastic Victorian: Brooches, Cameos, Earrings, Bracelets, Belts, Shoes, Lace or Satin Gloves, Fancy Parasols and all the Victorian Party Dresses and Period Clothing Items you need for a Show Off, ‘Wow’ Factor Parade Outfit. Find Pocket Watches and any Victorian or Dickens Era Costume Accessories in abundance at Dallas Vintage Shop. We have Dickens Attire for Aristocratic Gentlemen, Royalty, Street Urchins or Paupers, Make sure you allow yourself plenty of time to explore the vast possibilities for costuming in our huge shop. Galveston’s DICKENS ON THE STRAND is your perfect opportunity to explore Galveston and have a Dickens of a Christmas experience. Get edgy with your Dickens Victorian Costume and add some Mad Hatter flair or even try working Steampunk into your outfit. DICKENS ON THE STRAND Dates:First Weekend of December. If you are tired of going the same style every year let Dallas Vintage Shop help you get a little edgy. We have Kids & Grownups Dickens Attire. Will you be going to Dickens on the Strand? We have Victorian Attire, Boys Dickens on the Strand Formal Attire, and Boys and Girls Dickens Era Costume Ideas. We have Costumes for Dickens on the Strand for kids to fit any budget. You are in Dickens on The Strand category.